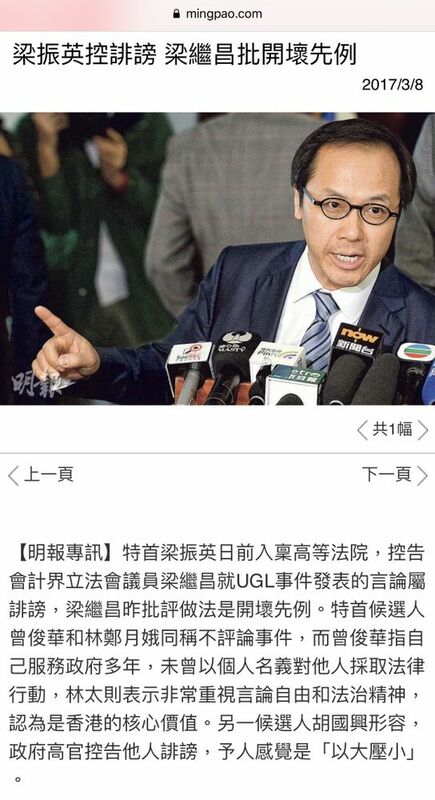 Did CY Leung Give Up His UGL Defamation Claim Against Kenneth Leung? I think CY Leung is afraid of losing! 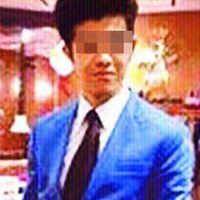 梁振英 CY LEUNG 告立法會議員梁繼昌誹謗冇晒聲氣其實梁振英係驚輸投降收手!